Below is a list of respite opportunities available this month. For more information about respite care, read our previous post. 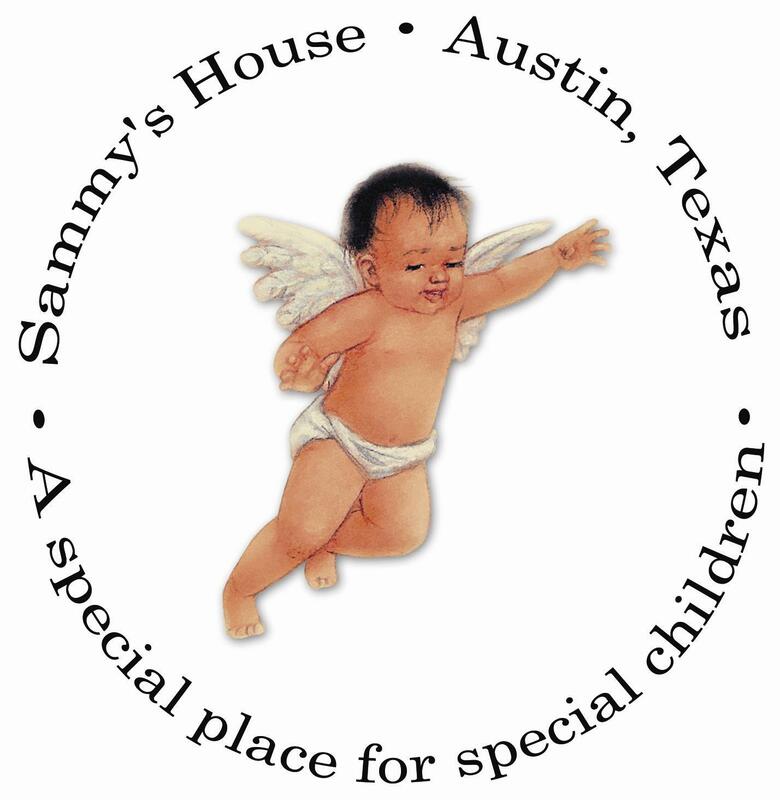 Sammy’s House is a daycare for children who have special needs. They offer respite care to anyone in the community (whether they are enrolled in the daycare or not) at least once a month. Caregivers are trained to handle a variety of conditions and provide a safe environment for all children. 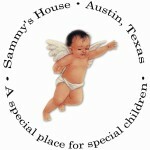 Visit sammyshouse.org for more information. Respite registration is done on a first come, first serve basis. Respite costs $25.00 for your first child attending and $8.00 for each subsequent child. Payment is cash or check, due when you drop your child off for respite. 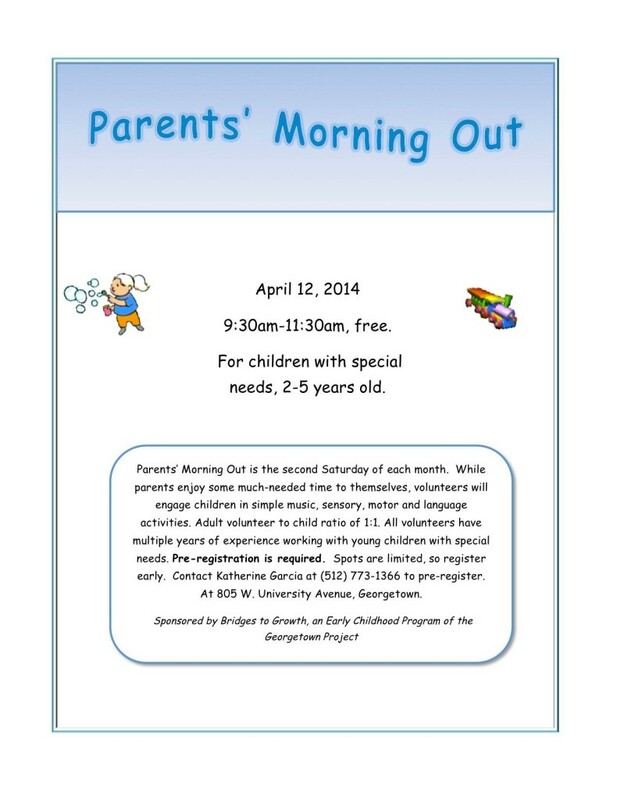 This FREE respite opportunity was organized by our very own Speech Pathologist, Katherine Garcia. Pre-Registration is required, please see flyer for more details. Open Hearts is a free, monthly respite care program for families with children with disabilities or special needs and their siblings, ages birth to eleven. It is held every third Friday of the month from 6pm to 10pm at Fellowship Church of Plum Creek, 160 Grace St. Kyle, TX 78640 (Some dates may vary due to holidays or spring break). While at Open Hearts, your child will be cared for by loving, trained volunteers under the support of professionals in the fields of special education and developmental therapies. To register, please download this form -> (Open-Hearts-Respite-Application) and follow directions for submission. Tagged respite care. Bookmark the permalink.